What are the main issues surrounding the Orlando massacre on June 12, 2016? 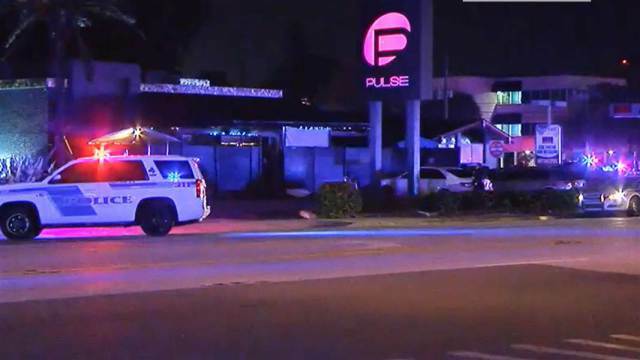 There are three issues that our government leaders seem to suggest are the main issues: (1) whether the shooter was affiliated with any particular terrorist group; (2) whether he purposely targeted the gay night club, and why; and (3) does this suggest that authorities should have more control over who can buy a gun. These issues are interesting and may be temporarily important. But there are far more important issues at stake in regard to this massacre, especially for a Christian and for those interested in what God has to say to us.